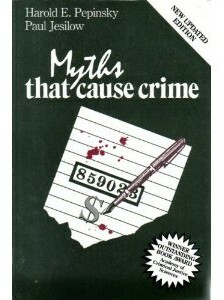 Myths That Cause Crime, by Hal Pepinsky and Paul Jesilow. This textbook, winner of the 1986 ACJS Outstanding Book Award, has been provided by the authors. Thank you Hal and Paul!